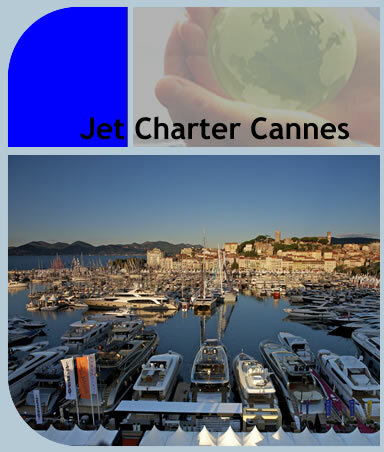 Charter a jet to Cannes with Charter-a is simply, fast and effective offering you the right aircraft to suit your needs. 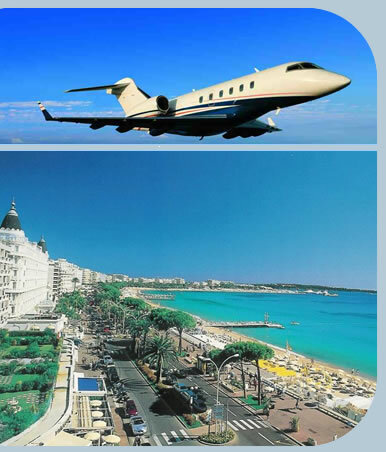 From offering flights to the Cannes film festival or to the spectacular Grand Prix. With aircraft positioned worldwide we can provide the complete service.